"Send Unconditional Love to Someone Special"
With summer being a wedding season, making a special card to give is a great way to spread the meaning of love. A golden heart, precious and rare, on a puffy layer of blooming flowers, surrounded by the flow of gold and, of course, the definition of how love should be, give an elegant style. 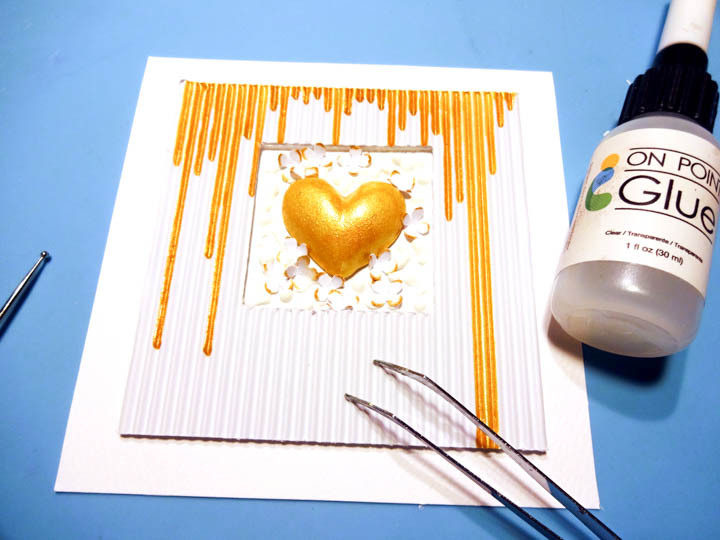 The corrugated paper used helps create the flow of gold with the irRESISTible Pico Embellisher Gold, which is also used to paint the plaster heart. The Radiant Neon Amplify in White fills the gaps around the heart with a soft texture and the paper flowers give more dimension and focus to the card. Enjoy! Cut a piece of corrugated paper to 5 x 5 inches. 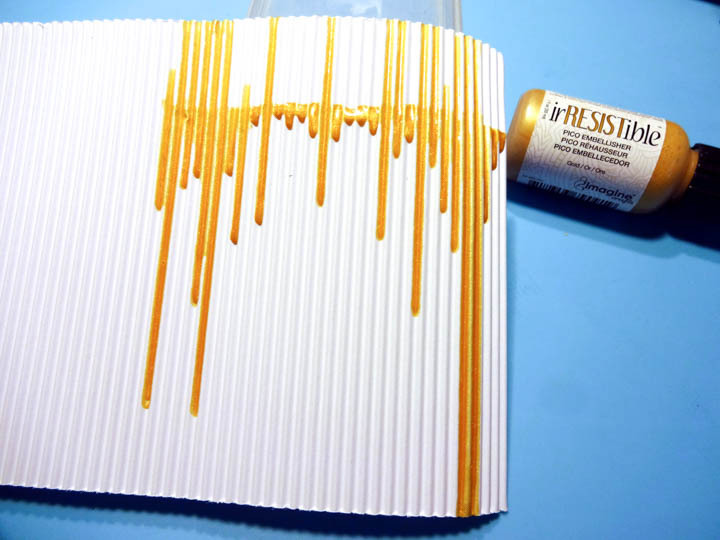 Keep the corrugated paper at an incline and pour irRESISTible Pico Embellisher Gold color and let the wet medium run down the length of the cardboard. The needle-like nozzle helps to set color among the flutes. Set aside and allow to fully dry. 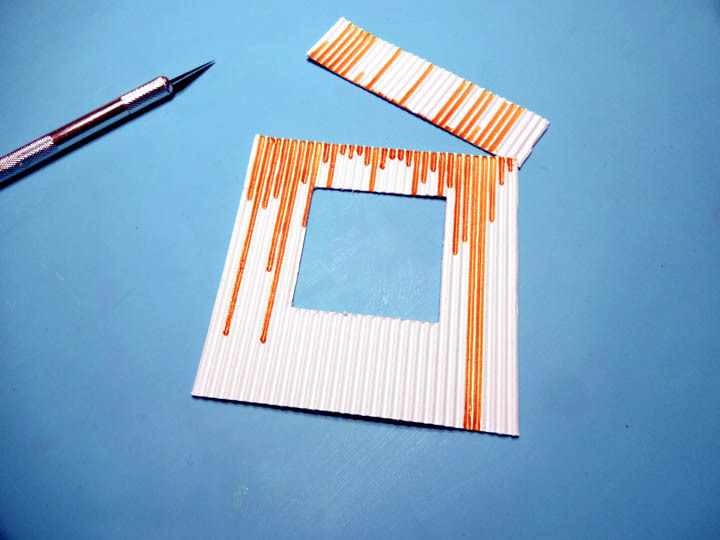 Cut the corrugated paper down to 4 x 4 inches. 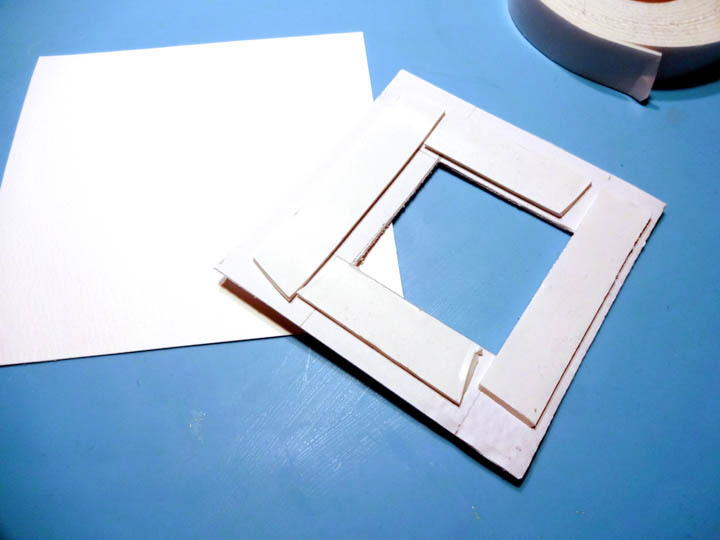 Remove a 2 x 2-inch square piece from the center of the board, set 3/4 inch from the top and 1 inch from the left and right sides, creating a frame. 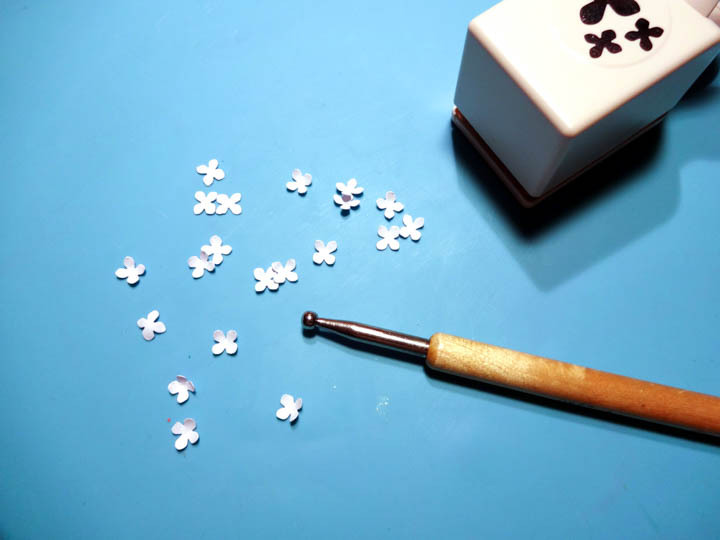 Punch small flowers and shape them with an embossing stylus (alternative use small die cut flowers or petals). 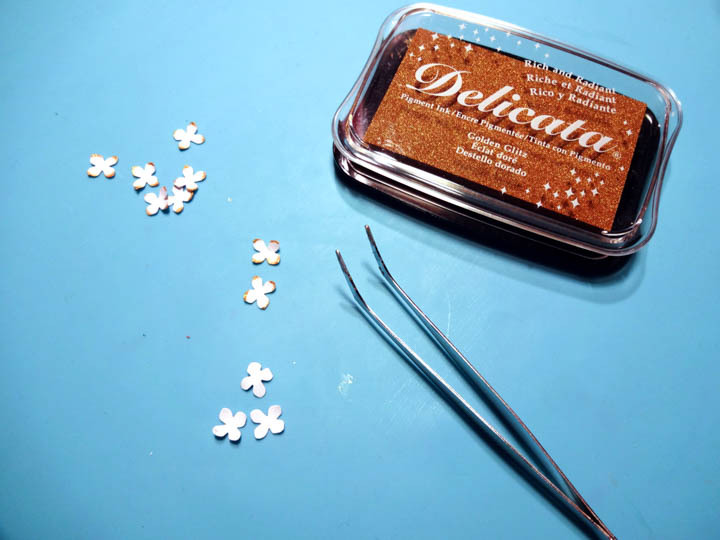 Color the tips of the flowers with Delicata Golden Glitz inkpad. 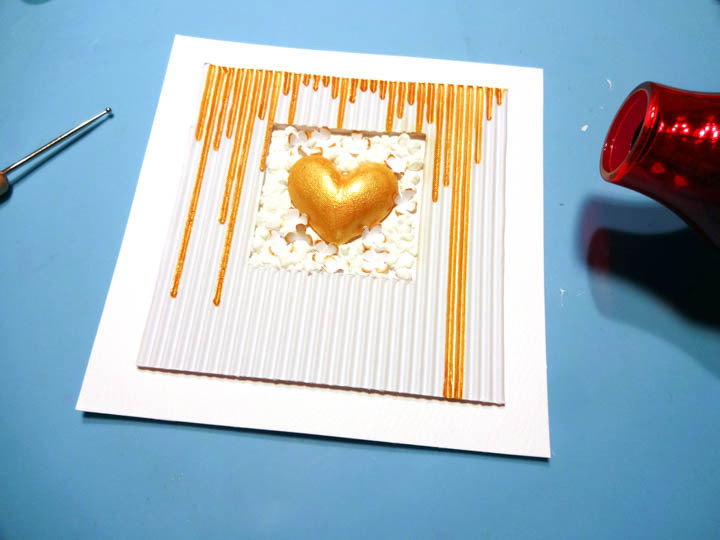 Place double-sided foam tape to the back of the corrugated paper frame and place it on a 5 x 5 card base. Do the same with the heart and place it in the center of the square window frame. 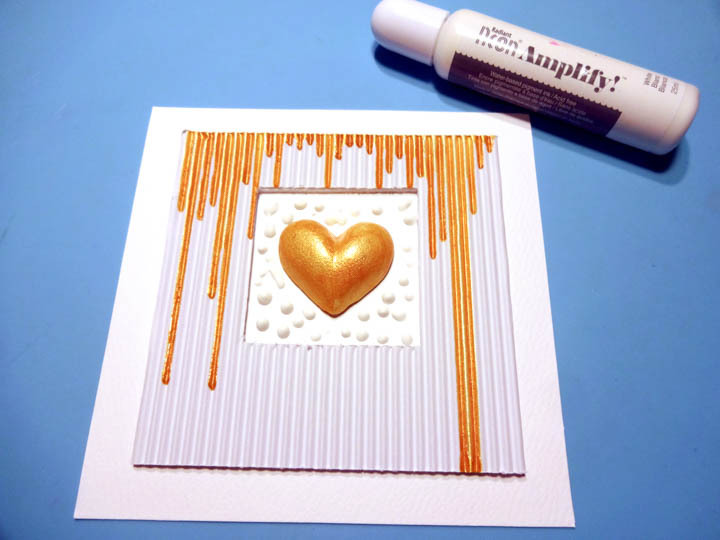 Use the Radiant Neon Amplify in White and make dots around the heart. Use the On Point Glue to set the paper flowers among the Radiant Neon Amplify in White. Radiant Neon Amplify reacts to heat to create a puffy popcorn-like texture. Use the heat tool to activate the dots to create this puffy texture. Repeat with more dots if necessary to cover the surface. 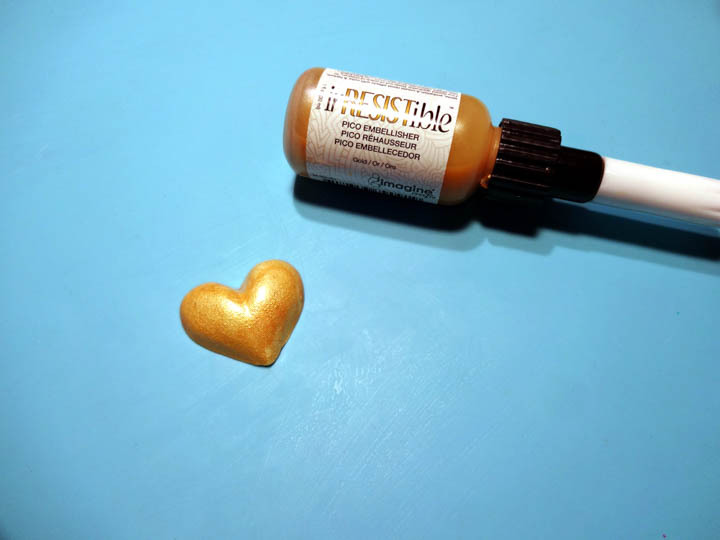 Use the StazOn Studio Glaze Gold color (or the irRESISTible Pico Embellisher Gold again) to decorate the center of the flowers. Stamp a 2 x 1-inch piece of white cardstock with the Kaisercraft – Furry friends stamp unconditional love stamp and the VersaFine Clair Nocturne. Distress edges with Delicata Golden Glitz. 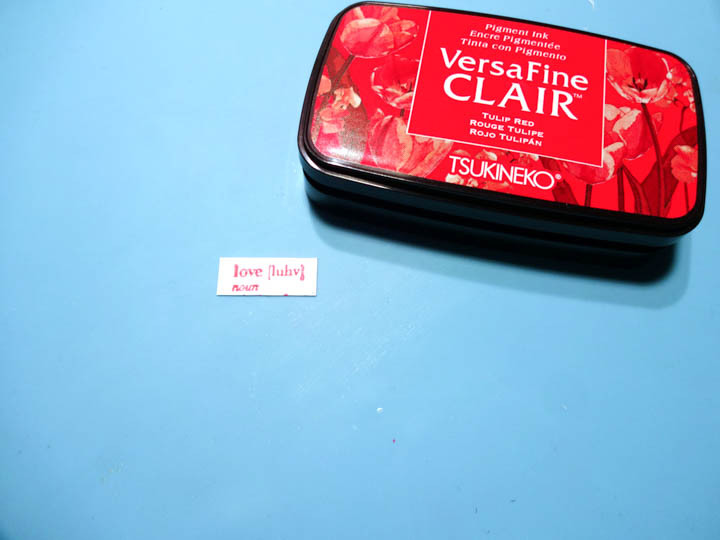 Stamp a small piece of white cardstock with the love stamp and the VersaFine Clair Tulip Red inkpad. Distress edges with Delicata Golden Glitz. 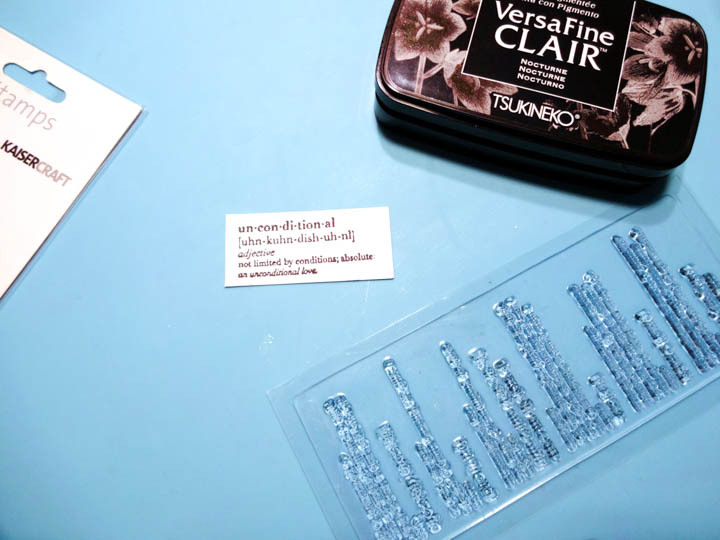 Use double-sided foam tape to mount the “unconditional” definition piece, add a small piece of black ribbon and glue. Add the stamped “love” piece, add flowers and any additional embellishments. If you are happy with the card as I was then you can stop here and the design is finished!